The Renaissance Orlando at SeaWorld will be the host hotel for the 2019 Prescription for Renewal conference. 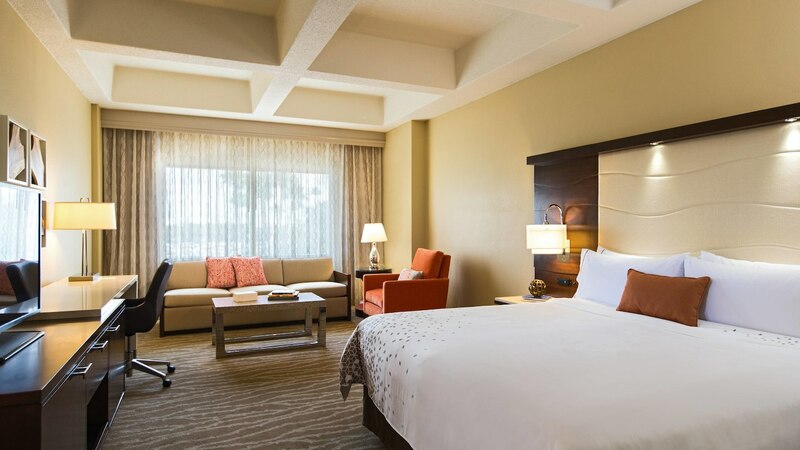 Separate from your conference registration fee, a block of rooms has been set aside specifically for conference attendees to book overnight accommodations. We anticipate the room block to fill up fast! Attendees are strongly encouraged to secure hotel reservations well in advance of the August 29, 2019, cutoff date. After this date, the Renaissance Orlando will release any unreserved rooms back to the general public. Guest room availability and the event's discounted room rate will then only be available at the discretion of the hotel. Please reserve your room online via the link below or by calling to request a room in the Samaritan's Purse PFR 2019 room block. All rooms booked within the PFR Room Block at the Renaissance Orlando at SeaWorld will have the $30 resort fee offered as optional. 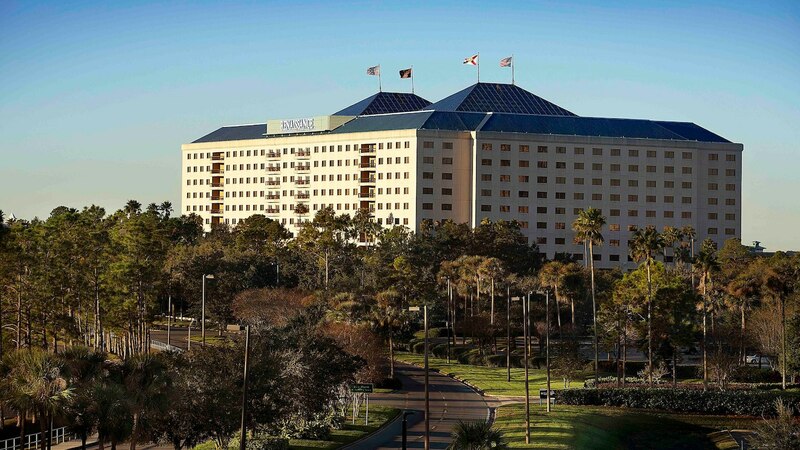 All registered Prescription for Renewal conference attendees staying overnight at the Renaissance Orlando at SeaWorld will receive complimentary self-parking. For Prescription for Renewal attendees flying to Orlando, Florida, we recommend flying into the Orlando International Airport (MCO). The Orlando airport is located approximately 20 minutes from Renaissance Orlando at SeaWorld. The conference officially begins at 5:30 PM on Thursday, September 19, though there are many great activities to take in prior to that time! When booking your return flight home, please keep in mind that the conference will conclude no later than 11:00 AM on Sunday, September 22. We recommend booking your flight to depart home after 1:00 PM on Sunday, allowing for at least two hours to travel to the airport and get checked in. For general ground transportation options, please visit the Orlando International Airport website. Make sure to check back closer to the event for more ground transportation options.